Part of our Vision is to be a Church where prayer underpins everything we do and is reflected in our lifestyle. 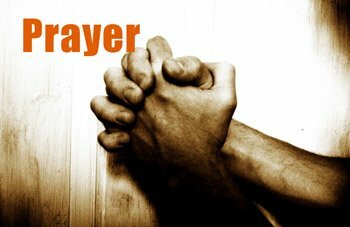 We offer prayer ministry to anyone who would like it after any of our services. This is always very low key with confidentiality assured. We meet with several other Churches in the Town four times a year for an event we call ‘Fanning The Flames’, the aim being “to seek God together for the transformation of our community.” These are great times of worship and prayer, and also times when we try to discern what God is saying to us. Although not organised by ourselves, we have been very committed to this initiative. Time slots can be booked out over a week of prayer in the local community, often ‘The Quiet Space‘ in Poundbury. Please click here to visit the 24 /7 prayer website.